Engage effectively with your customers where they spend most of their time - on their social messaging platform of choice! 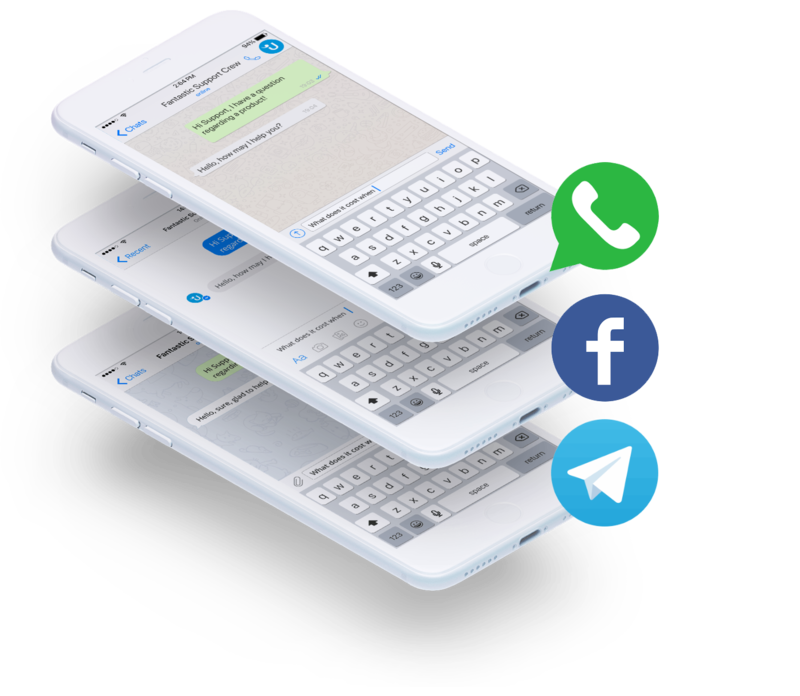 Leveraging off the consumer's propensity towards social media and chatting platforms, Answer directs in-and outbound communication to a platform where messaging is mostly free. Instant communication with your customers has never been so easy. 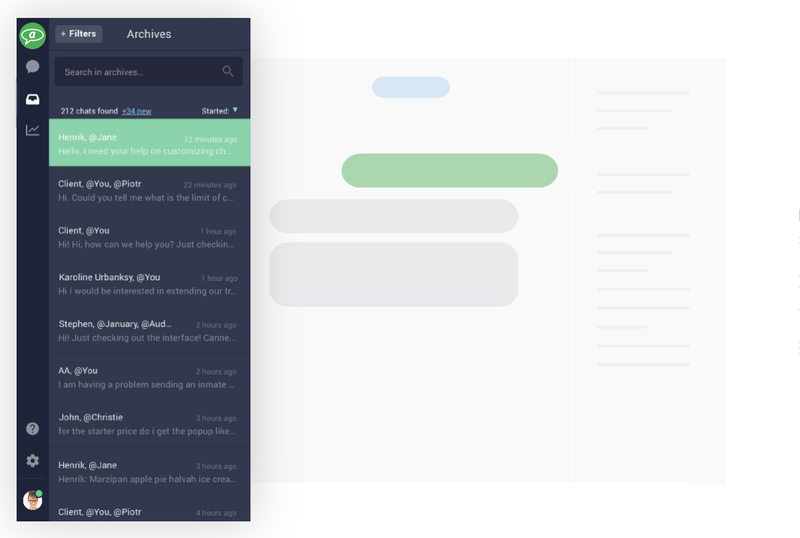 Customers prefer chat interfaces over other traditional communication mediums. 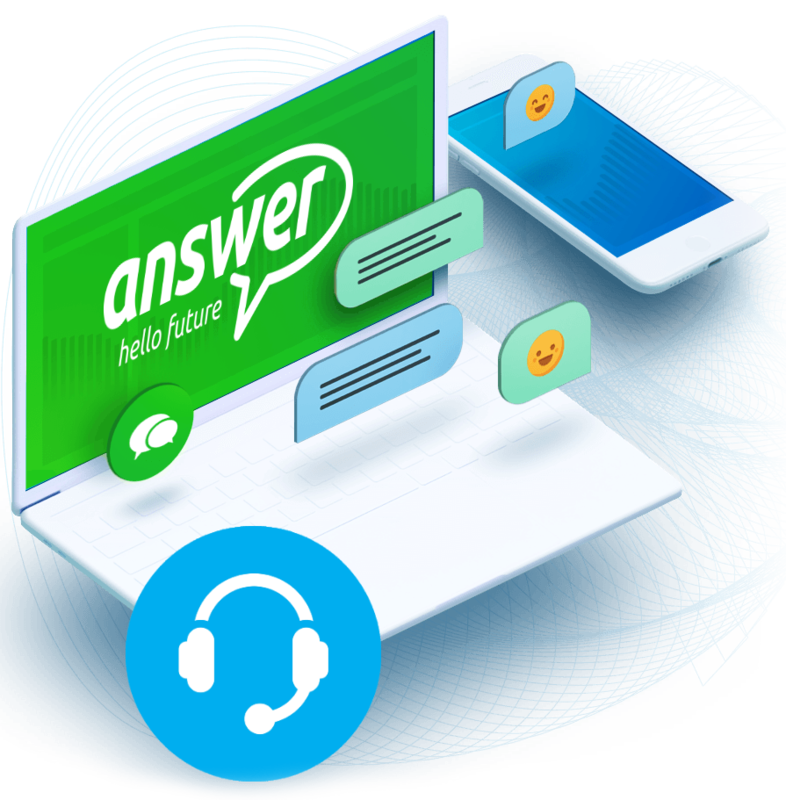 Answer is an integrated solution allowing your call centre agent to initiate a conversation with your client directly from your existing system. It enables your customers the ability to communicate immediately with your business through images and text. Their mobile phone numbers become the only reference number you’ll ever need. 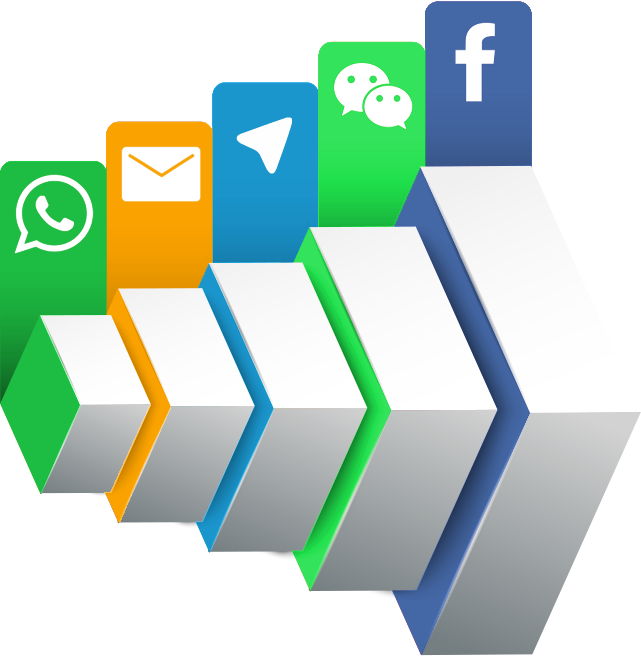 Build better client relationship with our innovative communication platform. 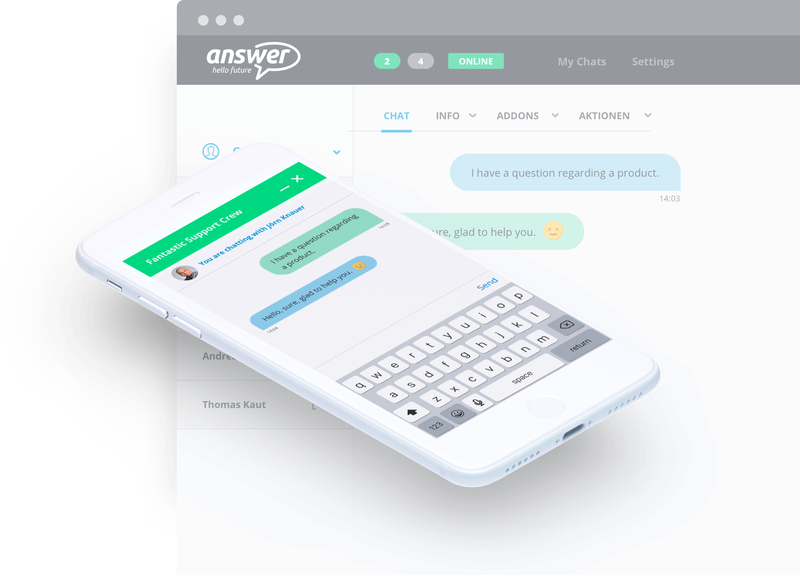 The conversation takes place on an instant messaging platform of the consumer’s choice (i.e. Whatsapp, Facebook Messenger or Telegram). Outbound messaging is activated from your workflow or the customer’s profile on your CRM, ERP or proprietary system. Inbound messaging is activated by the customer from a button on your website. Conversations are then instantly transferred between customer and agents. The conversation history is stored and is easily referenced by any other agent. With Answer, handovers between operators also become a breeze. Automate your consumer engagement. 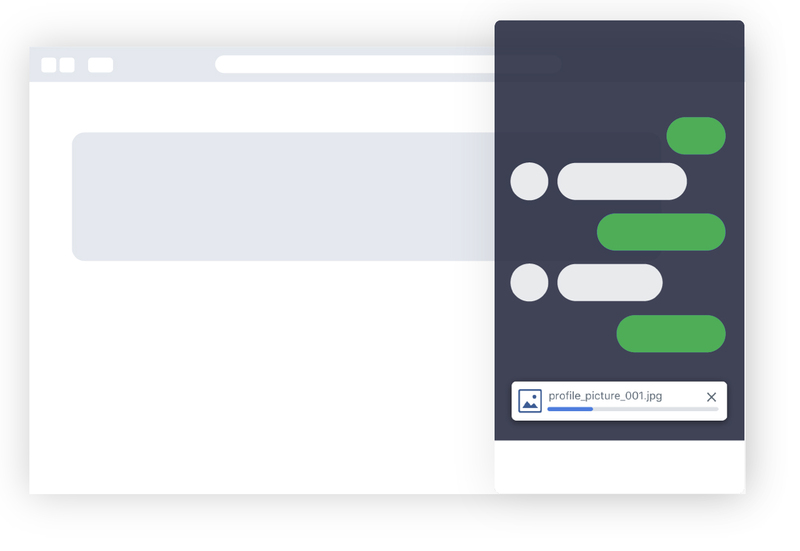 The format of messaging can be free-hand (agents who are qualified in terms of language and scripting), or you can elect to use automated messaging, or a combination of both. There is no limits in terms of the number of interactions per conversation. All conversations are also stored as data and can be retrieved for record or quality assurance purposes. Message chatting is the most comfortable and intuitive way of online conversation. Use it in your business to get to know your customers better and to help them more efficiently. Answer was developed to make the most of this customer engagement while saving you money. 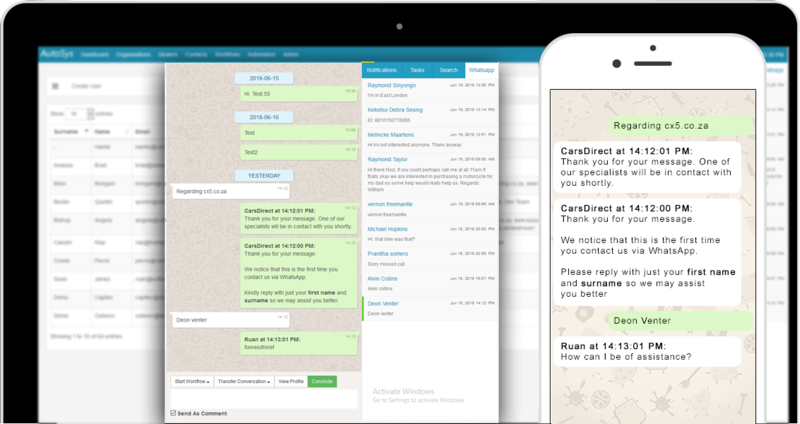 Your customers can use Answer to send files to your call centre agents. No need to use other links or email attachments. They can simply drag and drop a file on the chat window. All conversations are stored and can be accessed later on. 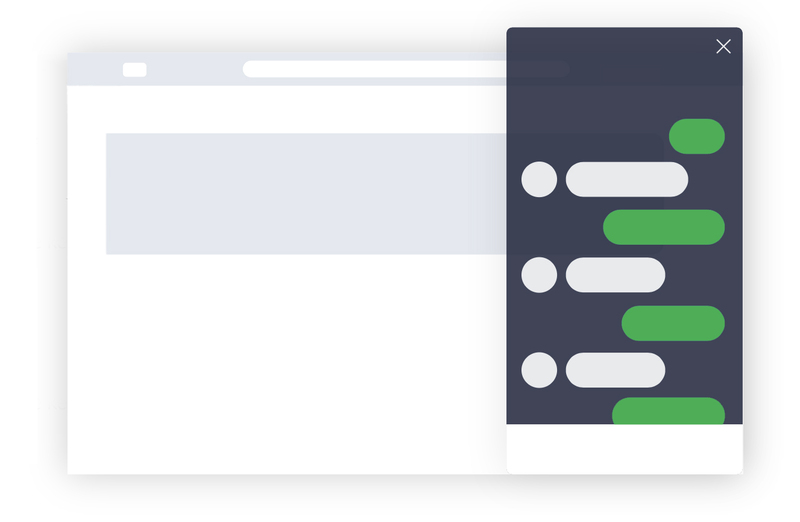 Using filtering options, you will be able to quickly find conversations that include a certain phrase, were handled by a particular agent or happened during a specified time frame.